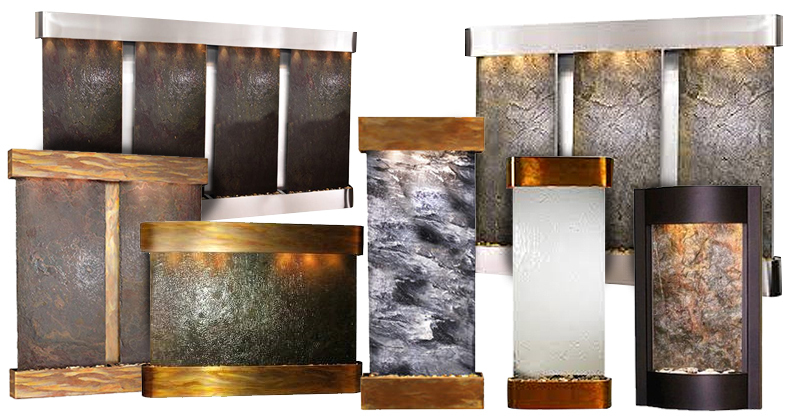 The Teton Falls Water Feature comes with Over 13 Different Frames and 15 Different Surface Options to choose from make this a custom water feature. The Teton Falls Wall Water Feature comes with a natural stone, each stone will have anticipated variations. 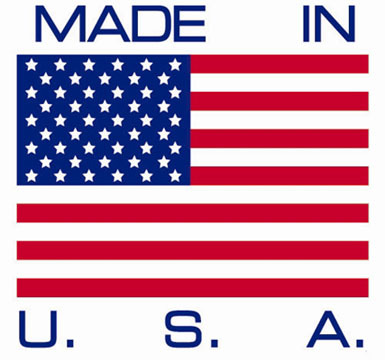 Choosing to order your fountain with the optional stone selection, you will pick your stone selection before it ships out, ensuring there are no surprises with your purchase. If you choose a mirror surface you do not need the stone selection. Guaranteed to make a statement and never fails to impress, the Teton Falls Wall Water Fountain creates a "WOW" factor with its sheer size. Nearly five feet wide and almost 4 feet tall, it creates a strong focal point that draws the eye in and makes the mind feel relaxed. The dynamic visual display and sounds the water makes is pleasing to all the senses! Beautiful accent lighting adds to the peaceful ambiance and extending your viewing pleasure after dark. Slate Fountain with Water: 210 lbs. Mirror Fountain with Water: 245 lbs.